No matter how you’re marketing your small business, you need words that will connect with customers and convince them you’re worth their time. As a copywriter, it’s my job to write the content your audience is looking for. 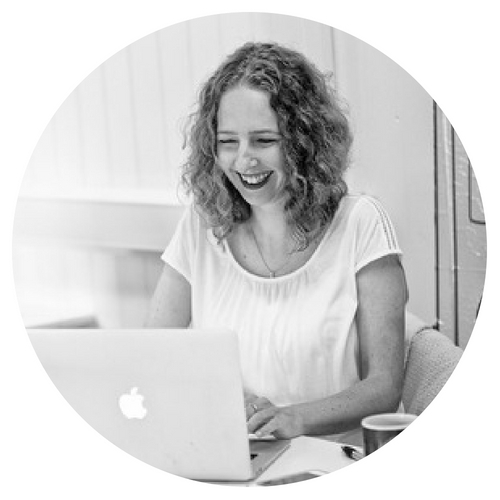 So whether you need a search engine optimised website, a brand-enhancing blog post, a standout social media profile or some punchy paragraphs for your print marketing, my services will help you attract the people that matter most to you. Great marketing means you’ll consistently attract the customers you want. Sign up below to receive useful tips that’ll help you take your small business to the next level. Professionally written copy can turn an average brand into an amazing one. Let’s make your business better than the rest with word-perfect content.